which delivers superior throughput up to 300Mbps and improves the overall Wi-Fi coverage area. 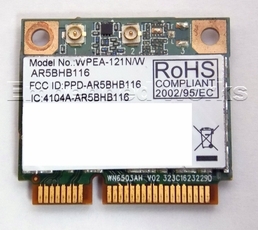 The module adopts the latest 802.11n Dual-Band technology (2.4GHz and 5GHz). It targets enterprise and high-end consumer notebooks. The solution enables up to 6 times the throughput of 802.11a/g solutions. 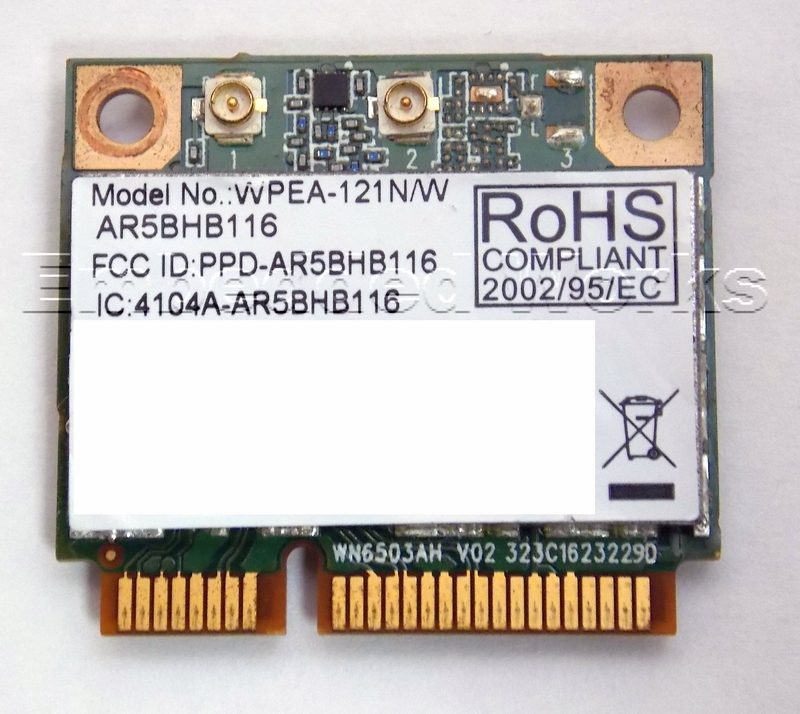 EW-WPEA-121N, featuring Atheros' highest level of 802.11n WLAN throughput, enables a high performance, cost effective, low power, and compact solution for developers to easily integrate with embedded computing platforms.